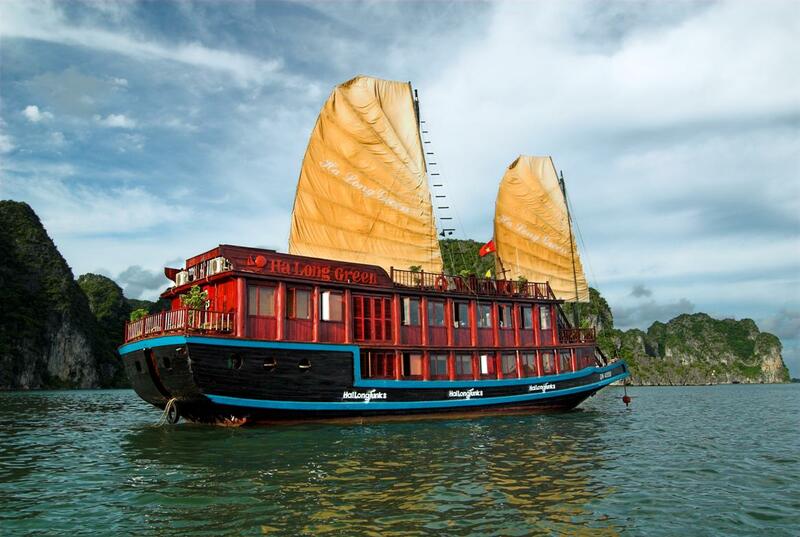 When is the best time for cruise trip in Halong Bay? 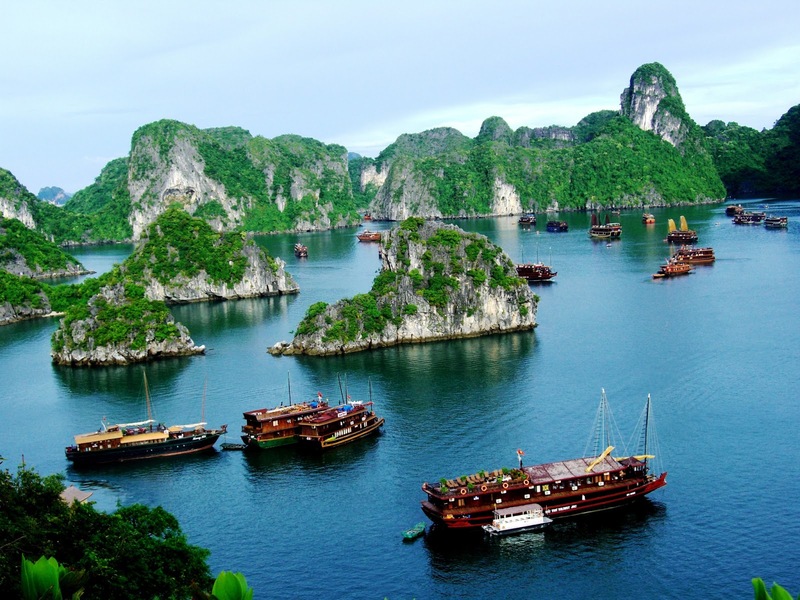 Travelling around Halong bay to discover charming and stunning caves is so exciting. You will be impressed by row on row of mountains and mysterious caves. 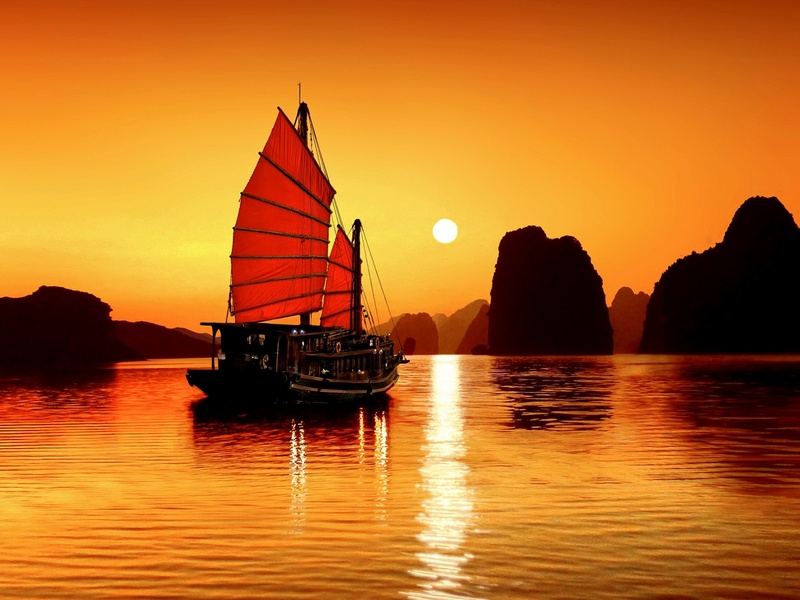 And if you want to have experience of staying overnight on the bay, We who love travel, will be the best choice for you. 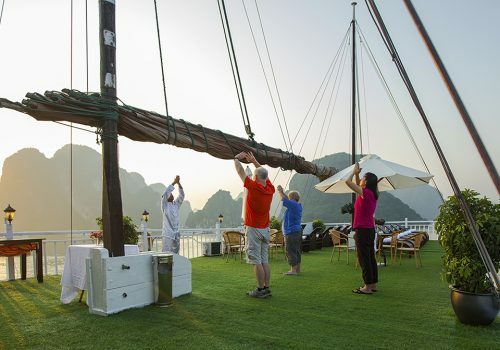 You will be served with a giant cruise and you can take part in a lot of activities like kayaking, singing karaoke, squid fishing and grilling squids. It’s so romantic to watch the sea at night in the moonlight with cool winds. 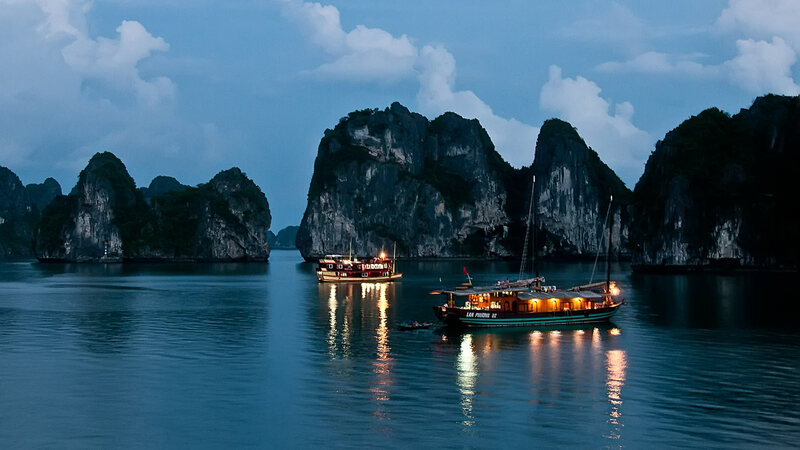 Floating on water at night will bring you a lot of fun and you also acquire more understandings of the culture here because you will stay with local people and join with them.